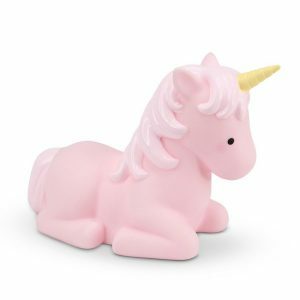 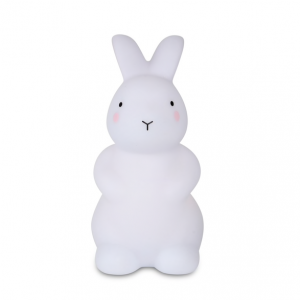 This adorable Little Dreams Star Baby Yellow LED Night Light will become your child’s night companion. 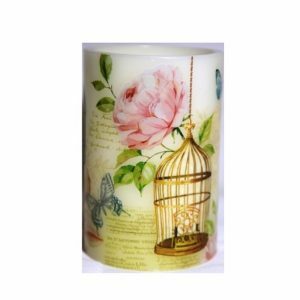 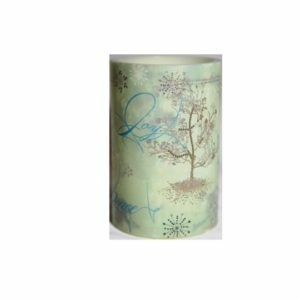 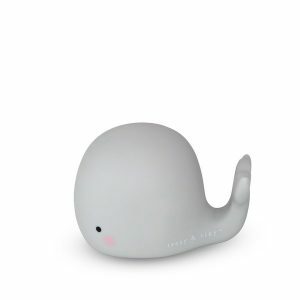 It is a portable light, casts a soft comforting glow when switched on. 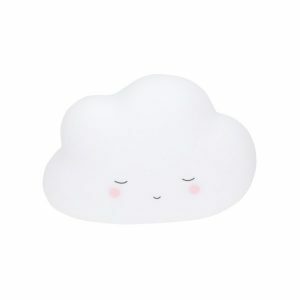 The sleepy cloud light is made of non toxic PVC (BPA and Phthalate free) and is lit with an LED light so stays cool for little hands. 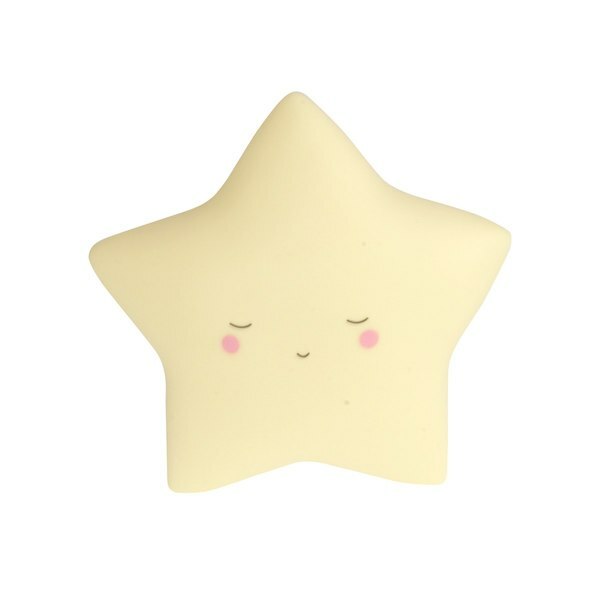 With it’s soothing sleepy face and tactile feel, the star is sure to be a comforting companion for your child at night or a play mate during the day.